Bruschetta for breakfast. Legumes for lunch. Dates for dessert. Cooking heart- and brain-healthy food has never been so delicious--or so inexpensive! 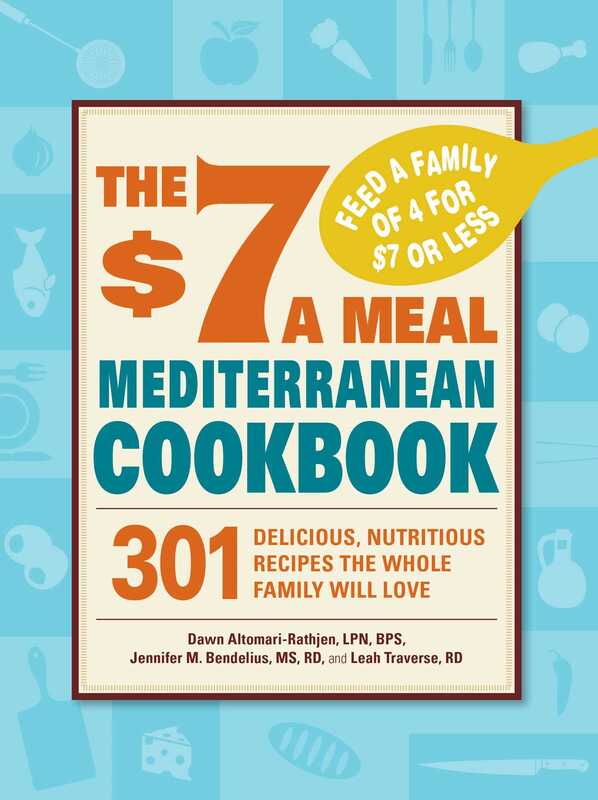 Families on any budget will love cooking these 301 mouthwatering Mediterranean recipes, including: Ratatouille, Bulgar-Stuffed Zucchini, Italian Egg-Drop Soup, Mussels Marinara, and Stuffed Grape Leaves. Every recipe includes the nutritional information, the total cost, and tips for buying the best ingredients at the most affordable prices--so there are no surprises at the grocery store. This cookbook makes it easy to keep any family healthy for a lifetime.